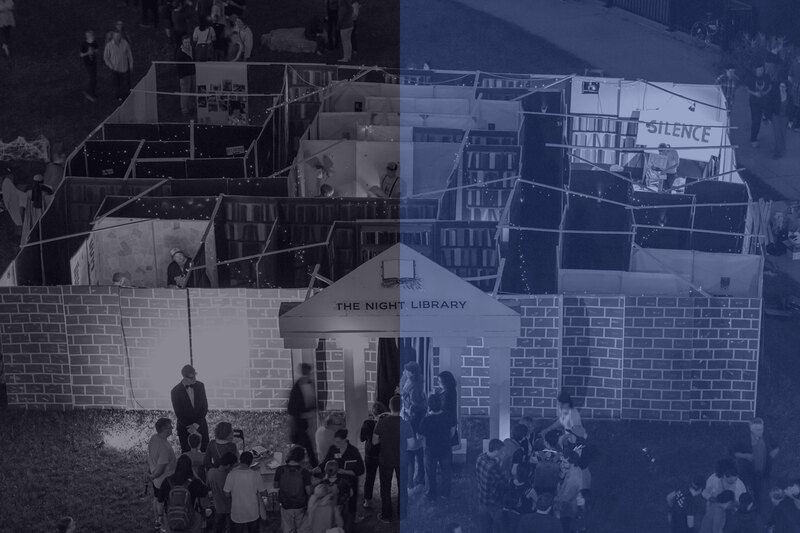 Thank you for coming to Northern Spark! Tell us about your night. A short survey is here.  Share your pictures from 2 nights of Northern Spark. Did you know Northern Lights.mn does programming all year?